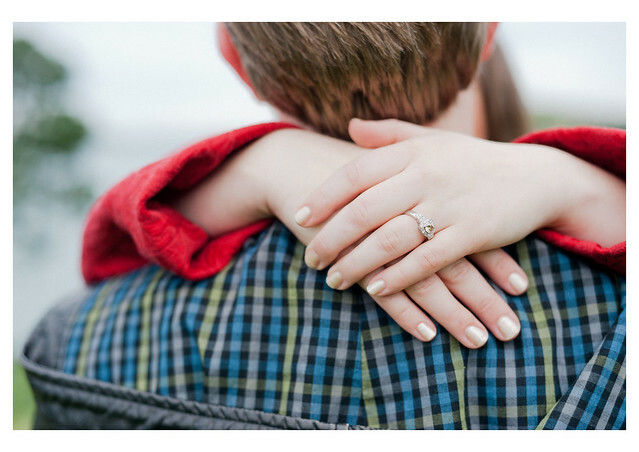 Lydia Loves: Auckland Engagement Sneak Peek! I had the privilege of photographing the beautiful Caroline and Andy in the weekend. These two are clearly in LOVE and I'm so excited to photograph their wedding next year! Can't wait to see more photos Lydia. Looks like a fun shoot in an amazing location. Thanks Jacqui. It was a beautiful place with a beautiful couple. Can't wait to show you more!